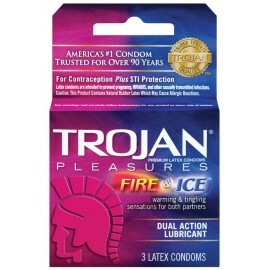 Trojan Fire & Ice condoms are built to help you experience thrilling sensation and pleasure along with added passion and excitement. 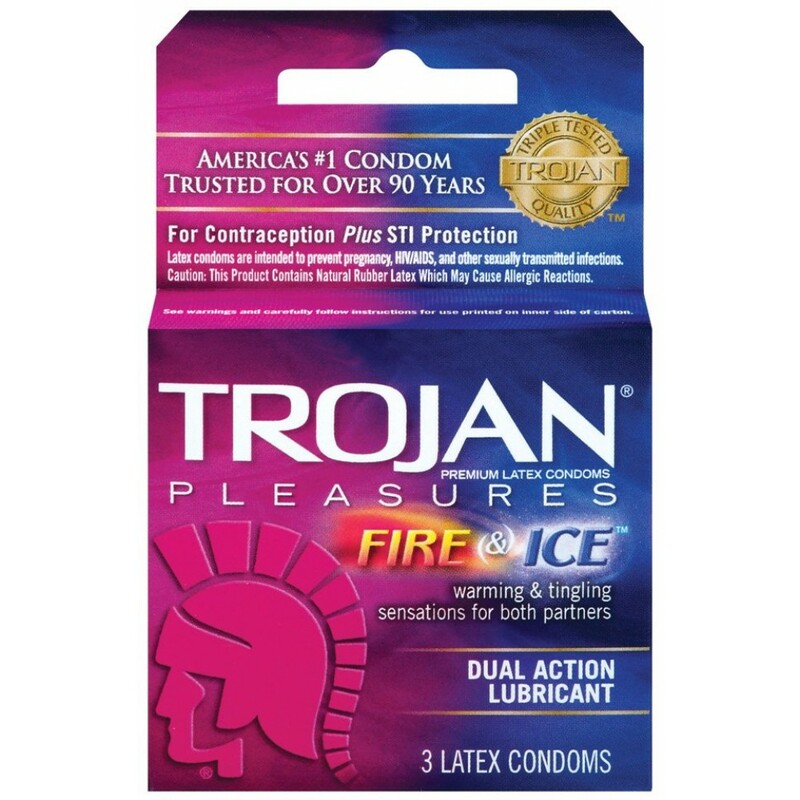 Condoms comes with dual action lubricant which provides warming and tingling sensations for both. These condoms are tested electronically to ensure the reliability.